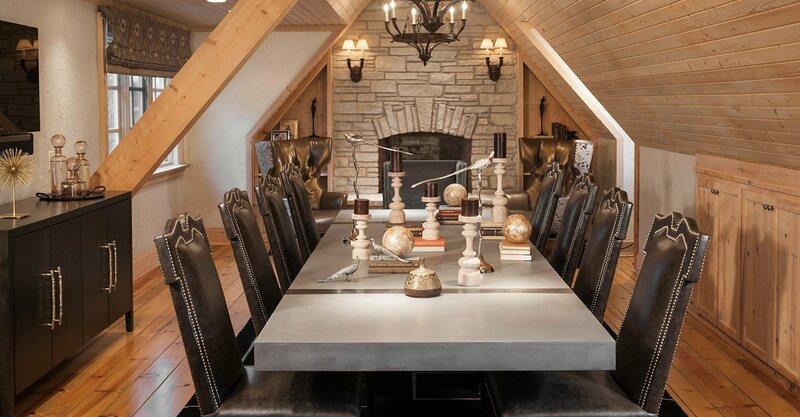 Many of us think of concrete only as something we can walk on, drive on or build foundations with-not as a material we can lounge on, eat off of, use to display books and knickknacks, or fashion into furniture for a conference room or home office. 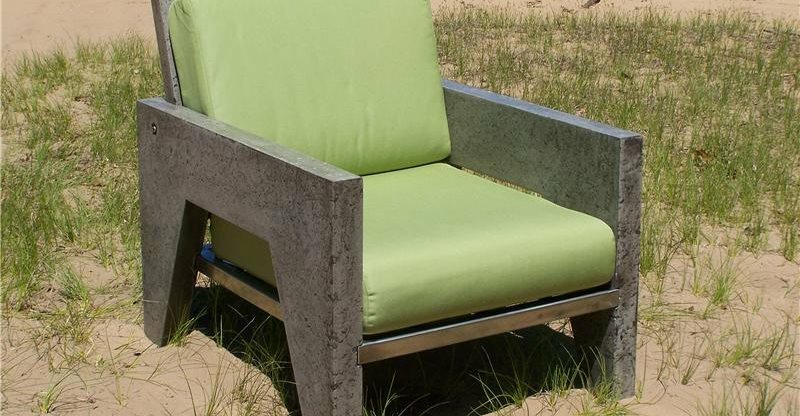 For those of us new to or even skeptical about the concept of concrete furniture, here's a look at why it's becoming so popular, who's making it, some misconceptions about concrete furniture, and the endless ways you can use concrete to blend with or complement any décor. 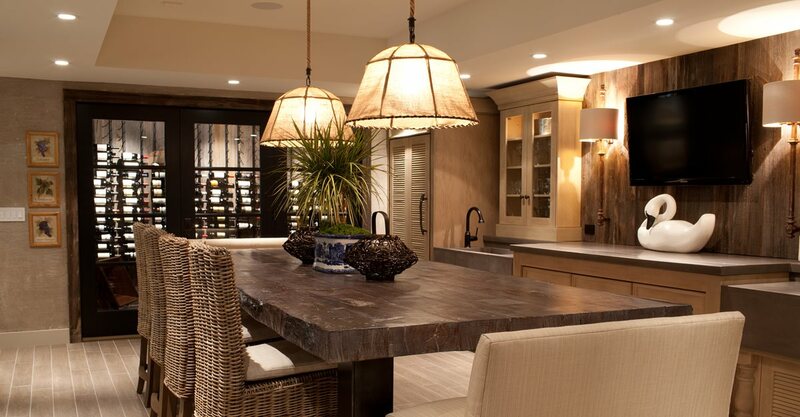 Concrete Furniture: Facts & Fiction Find out the truth about concrete furniture. Concrete Storage Solutions Get ideas for how to use concrete furniture to create more storage space. Find Products: Concrete Molds Guidance for buying or making formwork for concrete furniture and more. Concrete Style Guides Download these design sheets for concrete furniture ideas in modern, old-world and traditional design schemes. 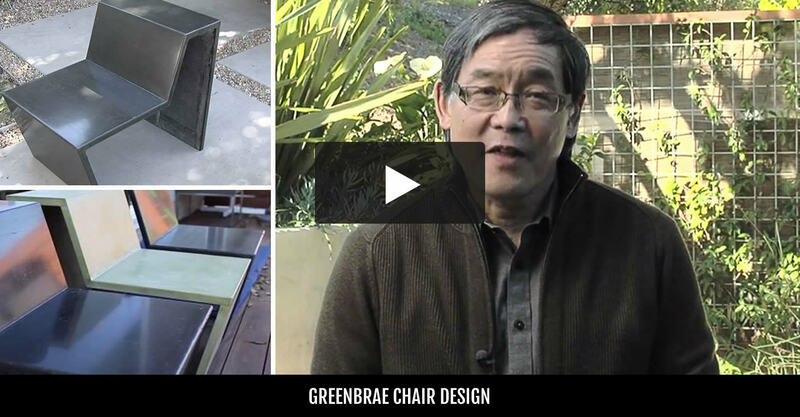 Free Concrete Furniture Catalog Discover the beauty, value and function of concrete furniture. Concrete Fireplace Surrounds See how fireplaces framed with decorative concrete offer unlimited opportunities for personalization.